Geelong coach Chris Scott has downplayed expectations for two-time Brownlow Medallist Gary Ablett this season ahead of the Cats season opener against Collingwood on Friday. Scott said the 34-year-old was “unlikely to play every game” but would still form a big part of the team this year. “We don’t need Gary Ablett to have a career-best season for us to be a pretty good team this year,” Scott told this week’s media conference. Scott said he would like to see Ablett getting on the scoreboard as much as possible but had higher priorities for him this season. “We want him to work cohesively with the other guys down there, and that’s really hard to get a statistical measure on. 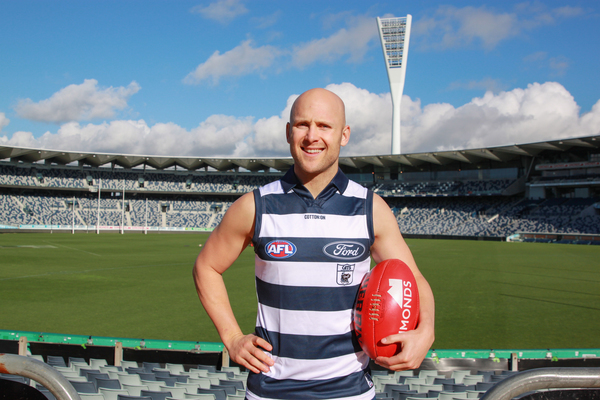 Despite Ablett’s changed role, Scott said the future looked bright for Geelong with new faces in the side this year. “We’ve got a group of players that we can use to good effect throughout the course of the year. “There’s a few younger guys who are well and truly in the frame and a few older guys from other clubs who have certainly put a good case forward,” Scott said. 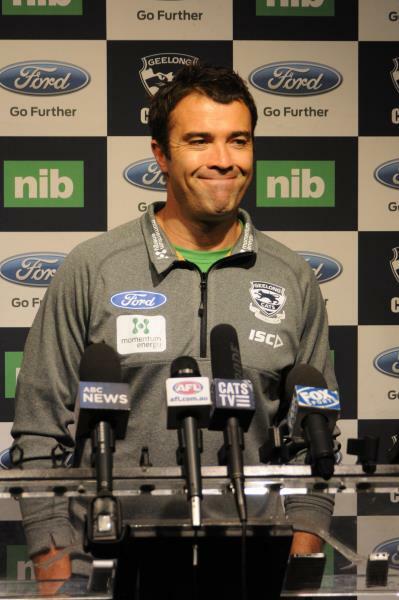 Collingwood had a strong team entering round one but the Cats had the ability to match last year’s grand-finalists, Scott said.